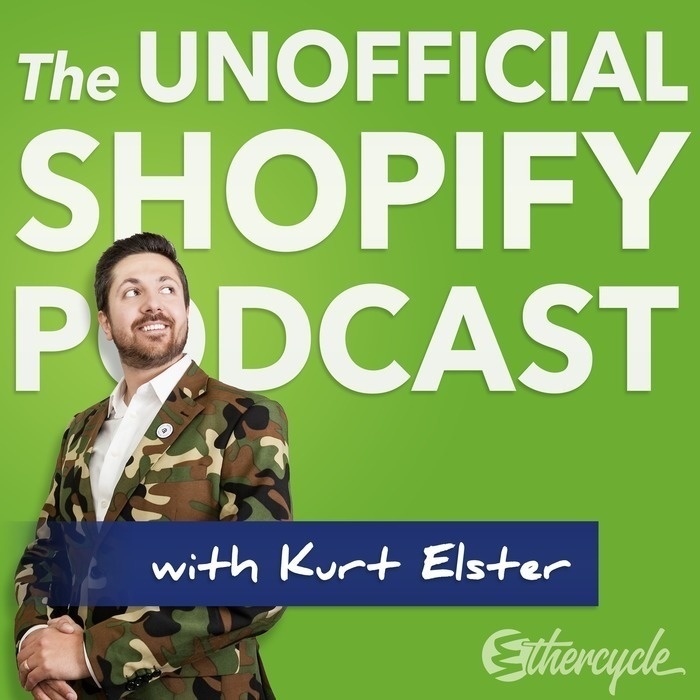 Free traffic from Google through SEO can be a pillar of success for your Shopify store. Unfortunately, SEO advice is often general, not actionable, and sometimes wrong. As a result, it's tough to find 'real' experts. 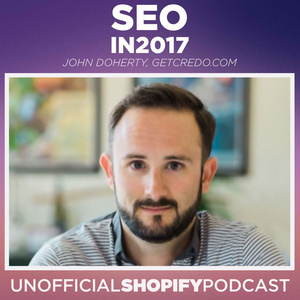 Today we're talking with John Doherty about ecommerce-specific tactics to grow your organic search traffic. John is the founder of GetCredo.com, a company that connects great companies with the right marketing expert for their needs. He's also a freelance digital marketing consultant. In the past, he ran growth marketing at Trulia Rentals, marketing for HotPads.com, and worked for SEO agency Distilled in New York City. When you should hire out for SEO?